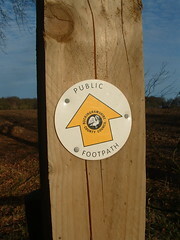 We are so lucky in Buckinghamshire that all of the footpaths are frequently walked and well signposted. 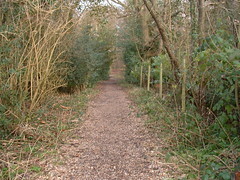 We can walk out of our house onto paths and not see a road or another person all day. Had a great walk this morning with my daughters in surprisingly warm winter sunshine.